You Can Set Up a Walk-in Closet on a Budget! Are you thinking of transforming a small room next to your bedroom or to the entrance into a walk-in closet? If you already have a room or a large closet, you could install a closet organizer for a fraction of the price required by professionals. How is this possible? By doing the work yourself using ready-made closet organizers! To install ready-made closet organizers, all you need is average carpentry skills and a few basic tools—a hammer, a level, a tape measure and a set of screwdrivers. Ready to try it? Here is an overview of the procedure for choosing the closet organizer that is right for you. Before measuring your space or analyzing your needs, you may want to generate as many ideas as possible. 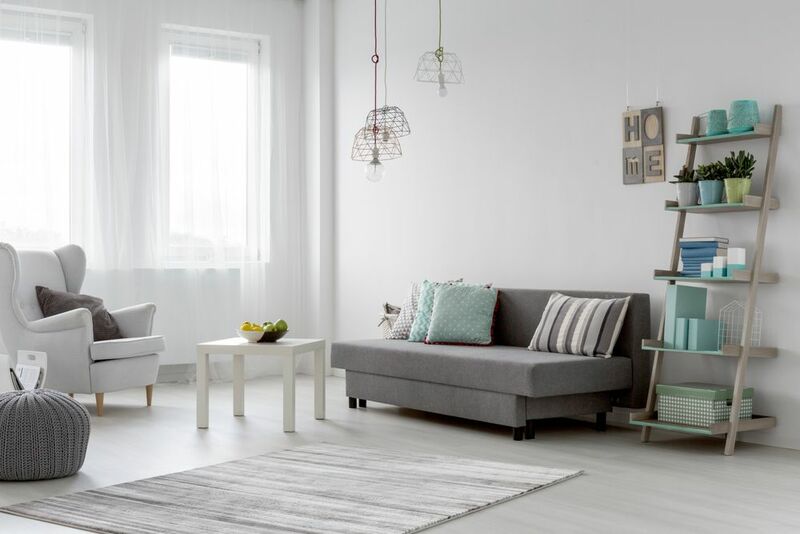 These ideas can remain in the background, and when the time comes to match your space and your budget with what is offered, everything will fall into place easily. Bookmark anything you like so you can easily come back to it later. It is good to dream, but you also have to know how to get back to reality. The first step is to measure the wardrobe or the room. Measure its width, depth, and height. It is generally accepted that the minimum dimensions for a walk-in closet are 64 square feet (6 square meters). Since you will have to enter the closet (otherwise, it is not a walk-in), you must also plan for a central space of at least 2 feet wide (60 cm). Do you prefer to fold or hang your clothes? Do you have long dresses and coats or only shirts? Do you have a collection of shoes and jewelry? Do you share the wardrobe? All these factors must be taken into account when choosing a closet organizer. The last step—perhaps the least interesting, but still vital—is to draw up your budget. By returning to the websites you bookmarked, you may find a closet organizer kit to suit your needs. 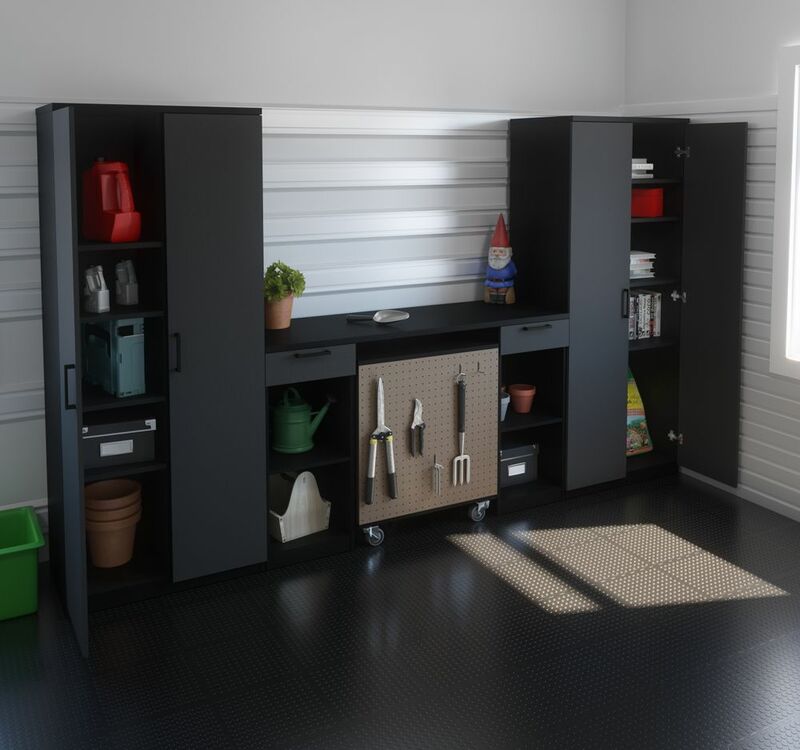 However, you do not have to limit yourself to the kits on offer: you can add storage units, rods, or even a central island if you have a lot of space. Let your creativity run wild. During your search, you can also include accessories that are not designed specifically for closets. If you have a small space left against a wall, why not add a narrow bookshelf? Once you have made your wish list, verify that the items you chose fit into the space provided for them. To this end, you can make a floor plan with masking tape. This will give you a better idea of how the space is to be used. Also, make sure that you have enough space to move around easily in the closet. If you plan to install a central island, make sure you can get around it comfortably. You could even place a large box or chairs where the island will go in order to visualize the final result. And now, with tools in hand, ready, set, go!